“If you eat food, you are involved in the food system, and I really enjoy finding opportunities to engage people who may not realize how important that fact is. 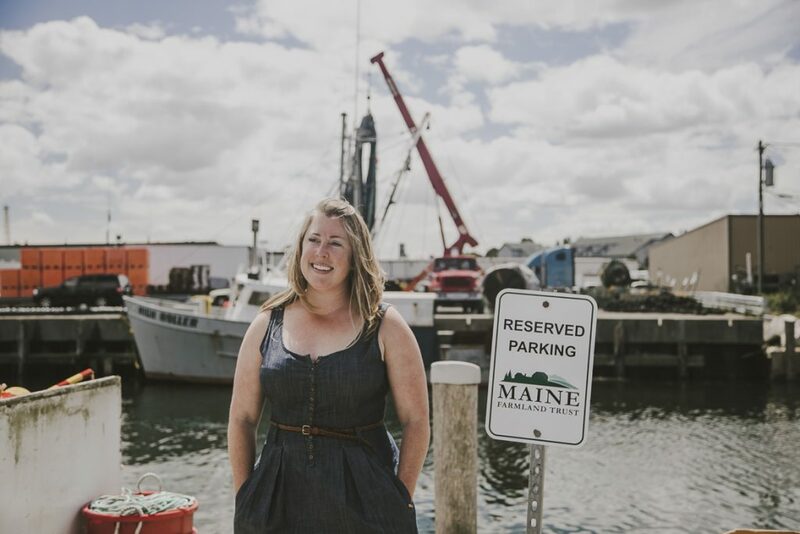 Maine’s food system is built on so much more than just the fantastic restaurants, craft beer, and lobster that we’re known for. Community connections to food sources are vital to a sustainable food system in the state, and active, vibrant agriculture is a big part of making those connections. 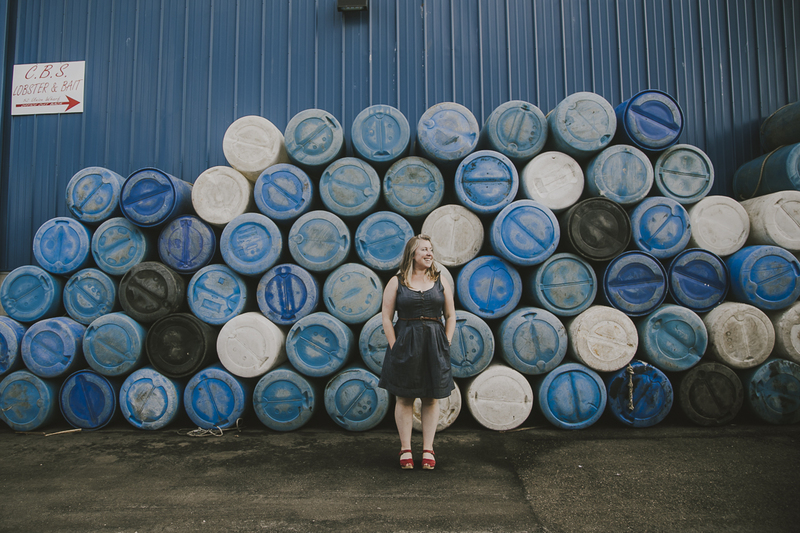 I moved to Portland six years ago, and while working in the non-profit and hospitality worlds here, also completed a graduate degree in sustainable food systems. Organizing events for MFT is the ideal way for me to combine my experience, passion, and education. I am drawn to the diversity of MFT’s programming, which works to support agriculture in Maine from all angles. “I’m particularly excited about the farm parties we’re putting together with Bumbleroot Organic Farm and Harvest Tide Organics, the new Schoolhouse Suppers at the Unity Food Hub, and a special late summer music series we’re cooking up with Adam Nordell and Johanna Davis of Songbird Farm (this Wednesday’s Meet Your Farmer profile! ).